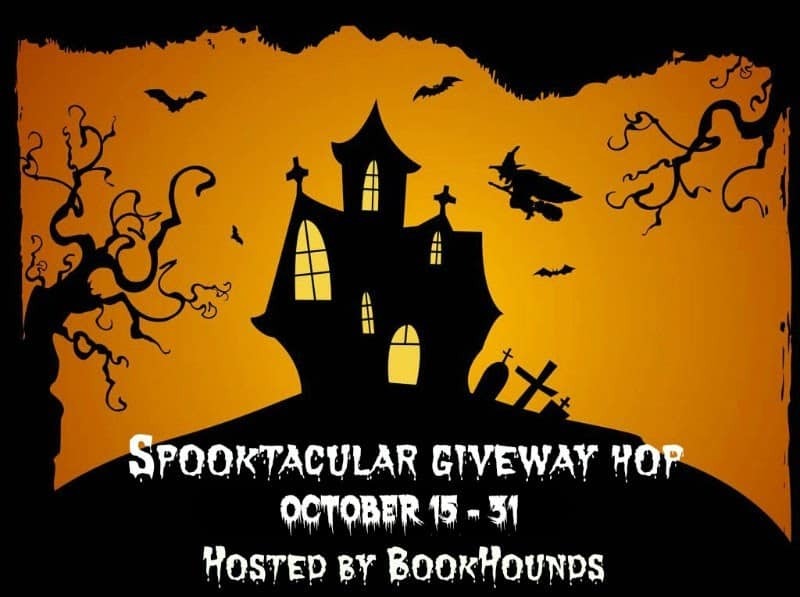 Thanks for stopping by my post on the Spooktacular Giveaway Hop! 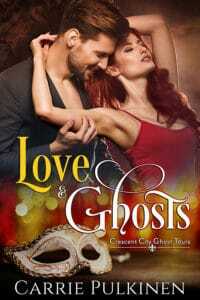 I'd like to tell you about my new ghost story romance releasing October 25th, just in time for Halloween. 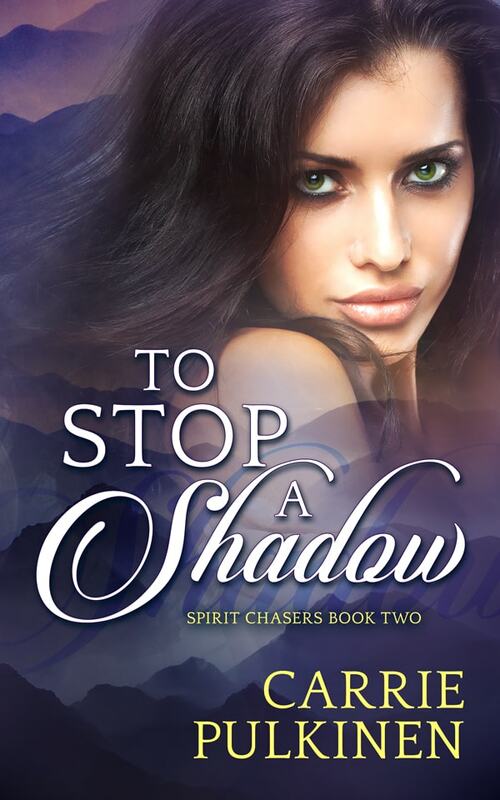 To Stop a Shadow is the second book in the Spirit Chasers series, and it follows Tina and Trent on their journey to find a love and to stop a shadow demon from destroying them both. Read on to learn more about the book and to enter my giveaway for a free Kindle copy of any of my books! Trent’s heart may belong to Tina, but a shadow demon is after his soul. 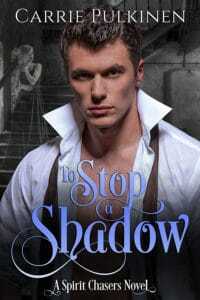 To Stop a Shadow is available on Amazon. One lucky winner will receive a free Kindle copy of one of my books, the choice is up to you! Enter the Rafflecopter for your chance to win! Ooooh, this book sounds really interesting! I will definitely have to check it out! Awesome giveaway! 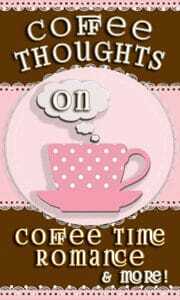 Nice to be on the blog hop with you!